2Egyptian Liver Research Institute and Hospital (ELRIAH), Mansoura, Egypt. 3Gastrohepatology Unit, Internal Medicine dept., Faculty of Medicine, Mansoura Univ., Egypt., Egyptian Liver Research Institute and Hospital (ELRIAH), Mansoura, Egypt. Transient Elastography (TE) is a widely-used noninvasive measure of liver stiffness. This study aimed to evaluate the diagnostic accuracy of TE in the diagnosis of schistosomal hepatic fibrosis (SHF). A total of 30 patients (Mean±SD age 42.1±8.8 years) with pure schistosomiasis were included. Abdominal ultrasound (US) and upper gastrointestinal endoscopy were performed to all patients to assess for signs of portal hypertension and the presence of varices as sequels of SHF. TE (FibroScan) was done to determine liver stiffness. A cutoff value of ≥10.1 Kpa indicates advanced fibrosis (F3-4). Splenomegaly was detected in 27(90 %) patients and was moderate to marked (≥15cm) in 19 (63.3 %). Esophageal and gastric varices were found in 25 (83.3 %) and 4 (13.3 %) cases respectively. TE was successful in all patients, and the mean ± SD liver stiffness was 9.4 ± 5.5 Kpa (Range: 3.5-30 Kpa).F3-4 by FibroScan was detected in 8/25 (32.0 %) and 9/27 (33.3 %) of patients with EV and splenomegaly respectively. Similarly, F3-4 was absent in 4/5(80.0 %) and3/3 (100 %) of those without EV and splenomegaly advanced fibrosis respectively (p=0.71 and p=0.27 respectively). To our knowledge, this study shows for the first time that TE is not useful in diagnosis of SHF and EV in patients with pure schistosomiasis. 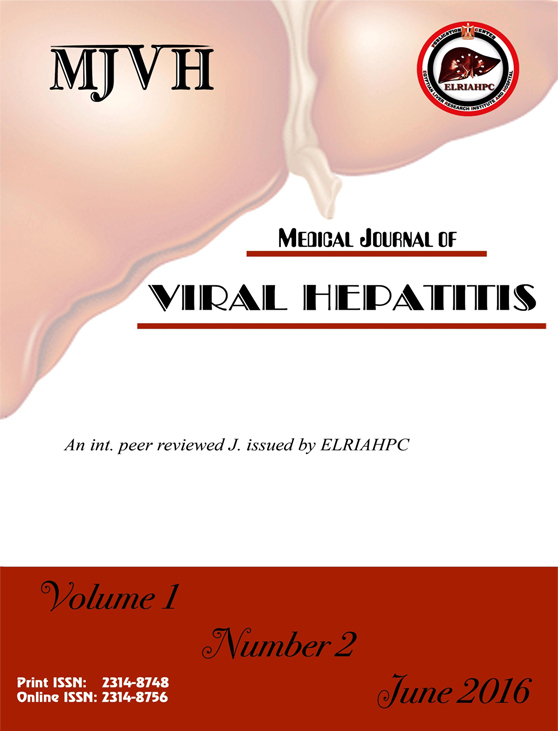 Whether this is applicable to other cases of prehepatic portal hypertension, such as portal vein thrombosis and congenital hepatic fibrosis, needs further investigation.